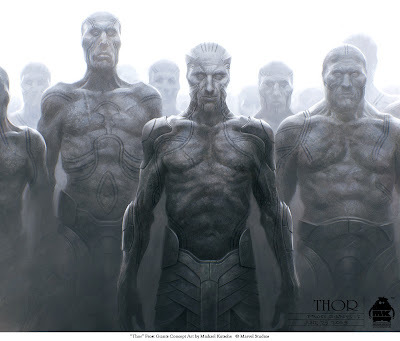 Frost Giants concept art for "Thor", directed by Kenneth Branagh. This one is to explore a range of body types. 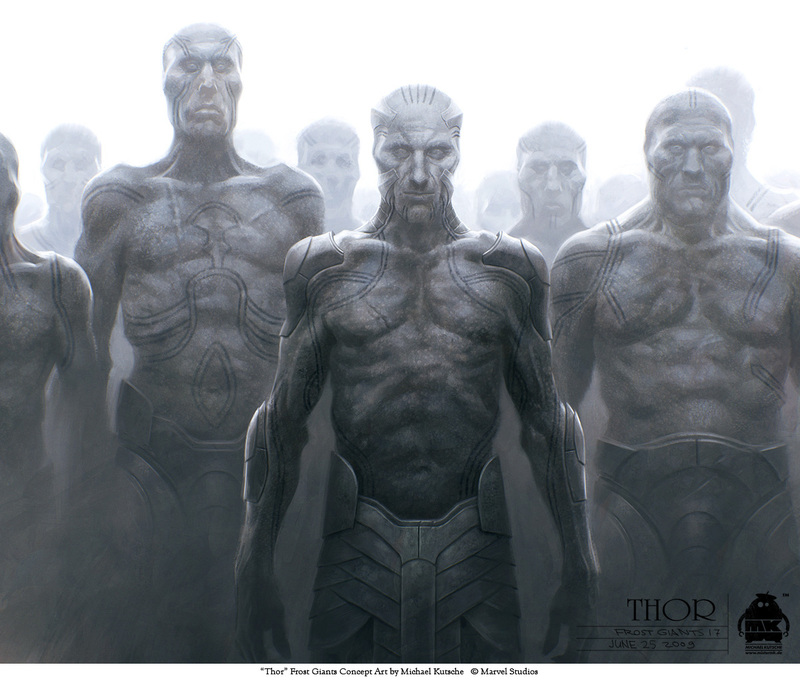 Since they come from a dying world, I wanted to incorporate these signs of destitution while still keeping a feel of innate strength. this is really excellent Micheal! For me this blog is great. Your posts are great.